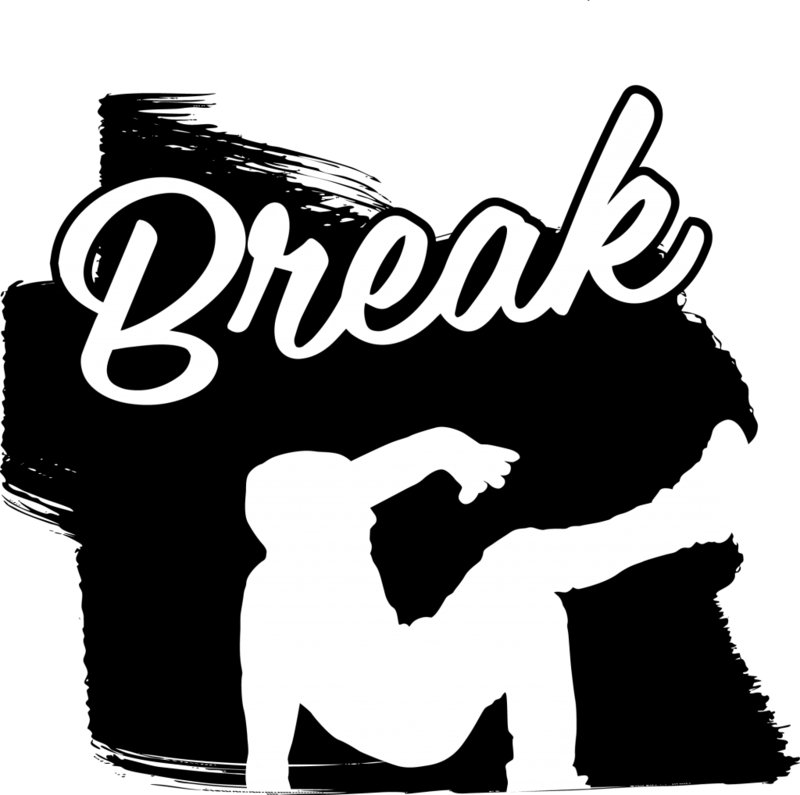 Born in the streets of the Bronx 40 years ago, B-Boying refers to break beat or break dance. At first it was the DJs who performed break beat and the moves were spontaneous movements on the ground. Today, style is enriched and includes basic steps such as: top and up rock, footwork, combo, power moves, freezes and acrobatic moves. Born in the 70s in Jamaica, Dancehall is music from the Caribbean culture. It is very rhythmic and this dance also has African roots. 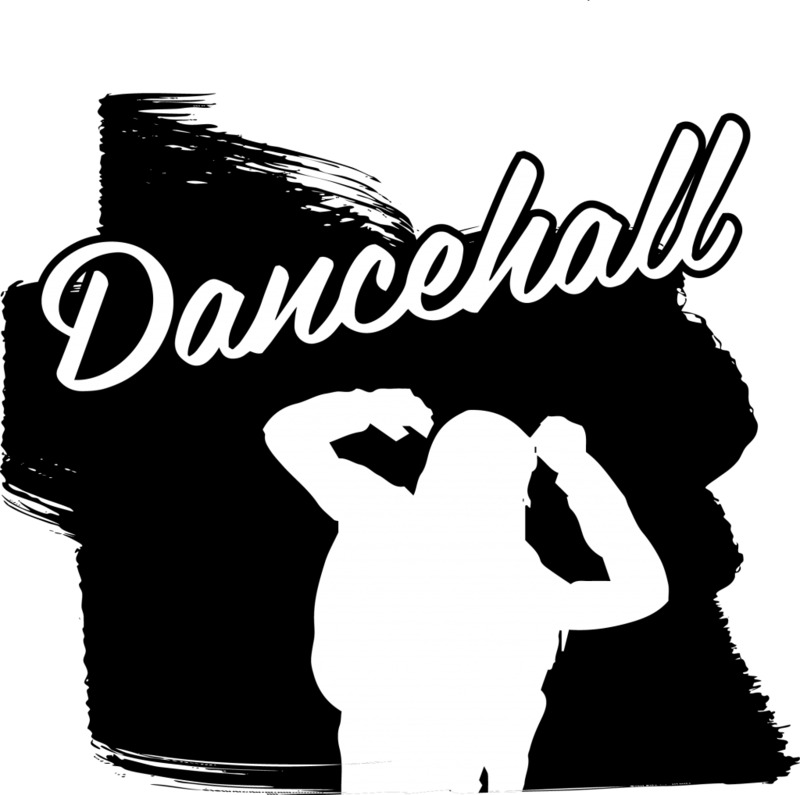 The concept of Dancehall is based on rolling movements of hips and bust. “like glue”, “pon de floor”, “pon de replay”, “Take away yourself”, are some of the original dances of this style. When talking about hip hop we ususally speak of hip hop culture. Born in the year 1980, the hip hop dance takes its name from the style of music played in New York clubs. Hip hop is a mixture of spontaneous dancing (popping, locking, breaking etc.) using hip hop vocabulary and basic steps as: “the Steve Martin”, “Roger Rabbit”, “the wop” and “running man”. Very rich in originality, it also takes its inspiration from different styles around the world. House is like Hip Hop a fusion style. It is a club dance that originated from Chicago and New York in the United States. 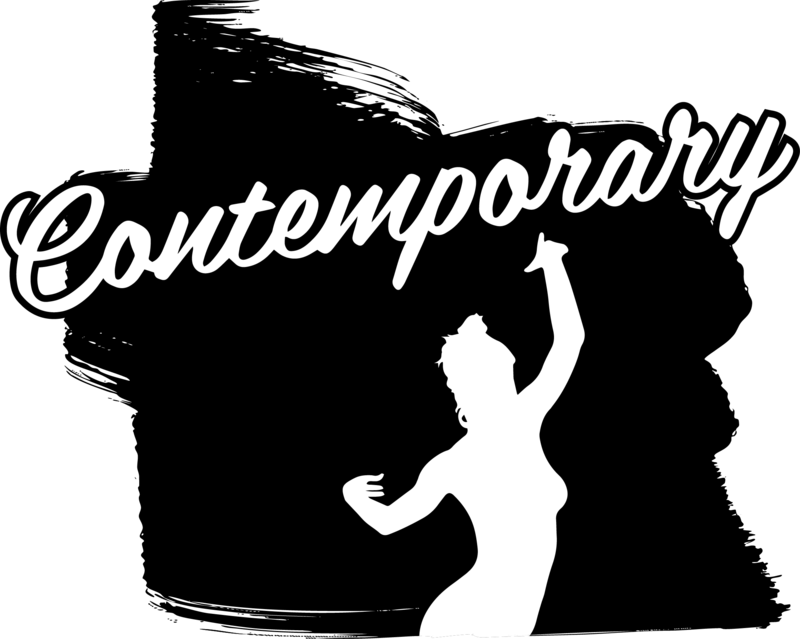 Housedance is inspired by older dance styles that include Lindy Hop, African dance, Capoeira, Step and Jazz, Salsa but street- and club dance has always been free and innovative, and therefore is the list is even longer. 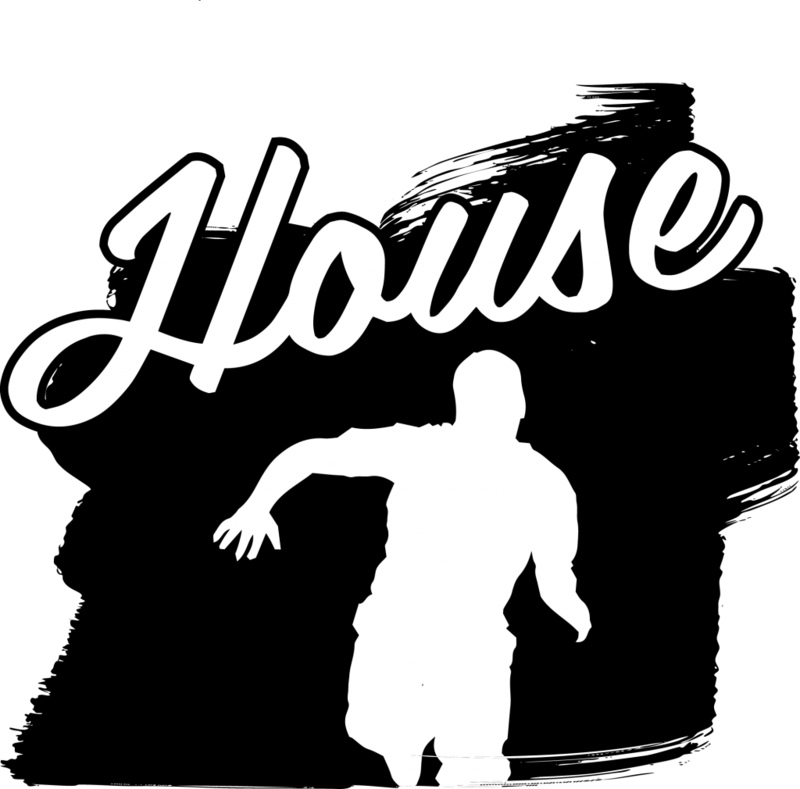 In short term, House Dance described as flowing with fast footwork. Born in the 60s / 70s in the era of funk, Locking has its origins on the west coast of the United States. Created by Don Campbell, this style became popular through the show “Soul Train” with the group “The Campalockers”. Being a very rhythmic dance, locking makes use of the body, musical instruments and is characterized by the play of positions and well-defined codes: “lock up”, “pointing”, “wrist rolls”, “scoubidou” etc. Born in the 70s by Boogaloo Sam creator of the boogaloo technique. This style comes from California. 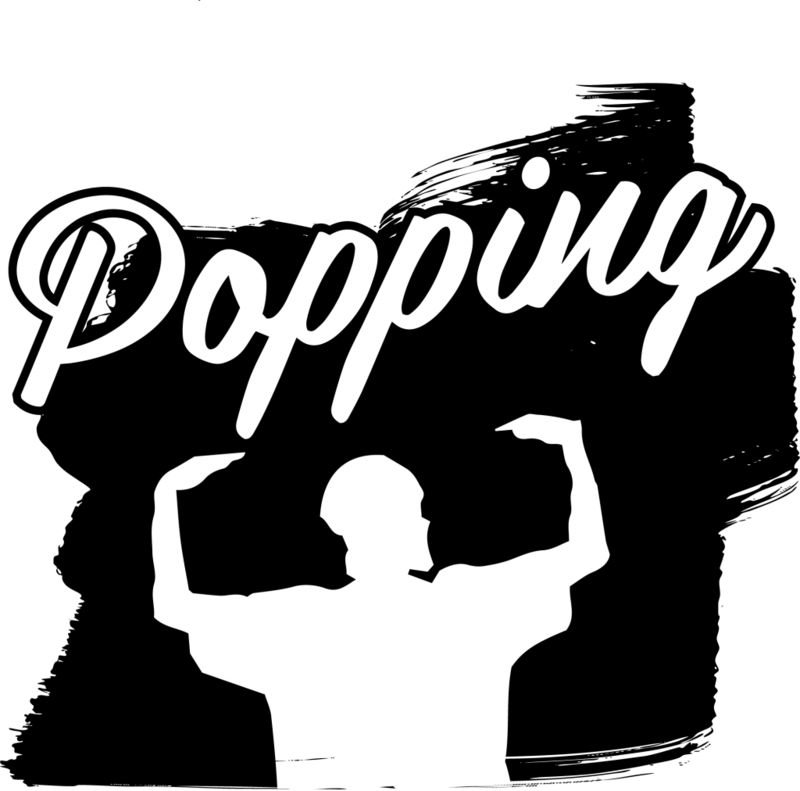 Popping appeared in a TV show with the “Electric Boogaloo” group. “Pop” is the concept of fast muscle twitching. The boogaloo is a funky and fluid style. Also known under the name of Electric Boogaloo. Popping includes various techniques such as “rolls”, “twist-o-flex”, “cobra”, “fresno”, “waveing”, “animation”, “ticking” etc. Born in the 70s in Los Angeles clubs, waacking is developed through the show “Soul Train”. Waacking is danced to disco music. The style is characterized by dancers who imitate the emotions of 1920-1930s movie actors, with powerful movements and jazz steps. Based on freestyle, it can be expressed dramatically; the dancer can interpret femininity, masculinity, aggressivity, diva ect. 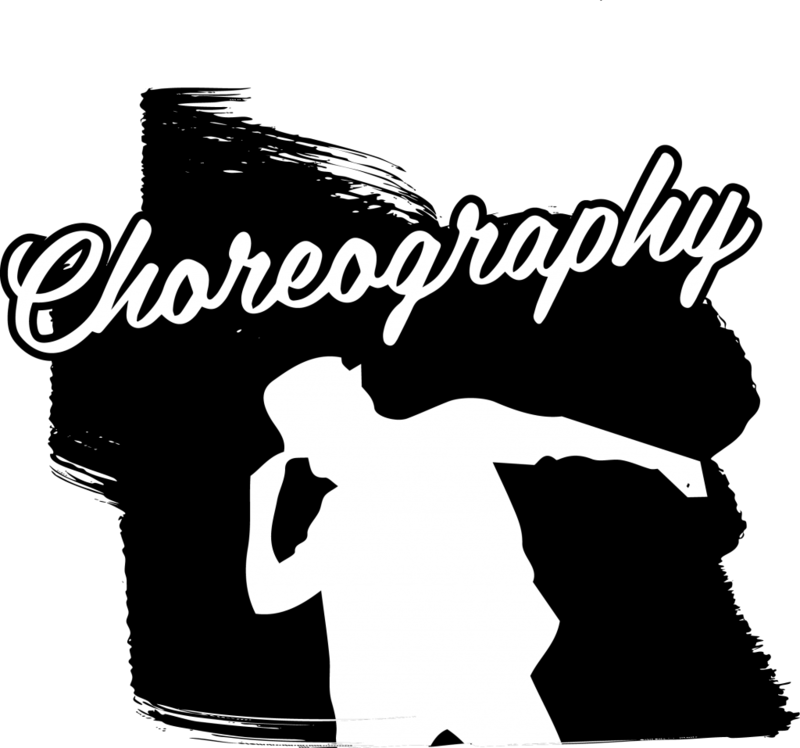 This dance style is a part of the hip hop business-side culture. The LA (Los Angeles) style blends multiple styles of dance including jazz. Purely choreographic and with very specific movements, this style is mostly used for performances. Krump originated in the ghettos of South Central L.A. in the 90s. Krump stands for ‘Kingdom Radical Uplifted Mighty Praise’. It is a style that young people in South Central of LA sto get the way out of gangs by expressing their aggression, anger and frustration in a non-violent way. It is a popular freestyle dance that expresses explosive energy and volatile movements. This style allows one to put his own personal touch and express everything from aggression and charm to the soul. 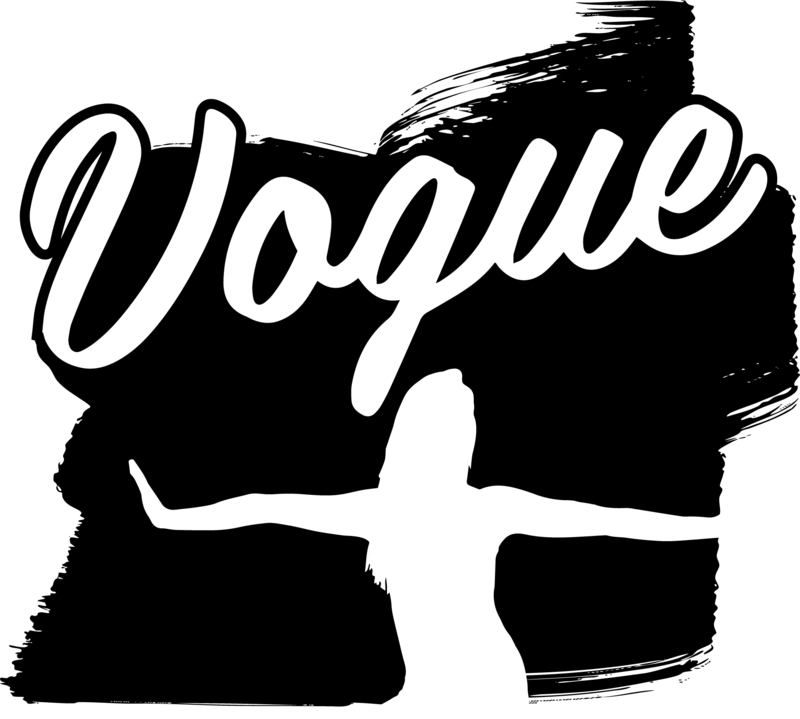 Created by African-American and Latino communities in the 60s, the Voguing is inspired by Vogue Magazine. It is characterized by the imitation of modeling poses, creating angles and lines and expressing emotions. This style is very expressive, and is present in the Harlem neighborhood of New York.